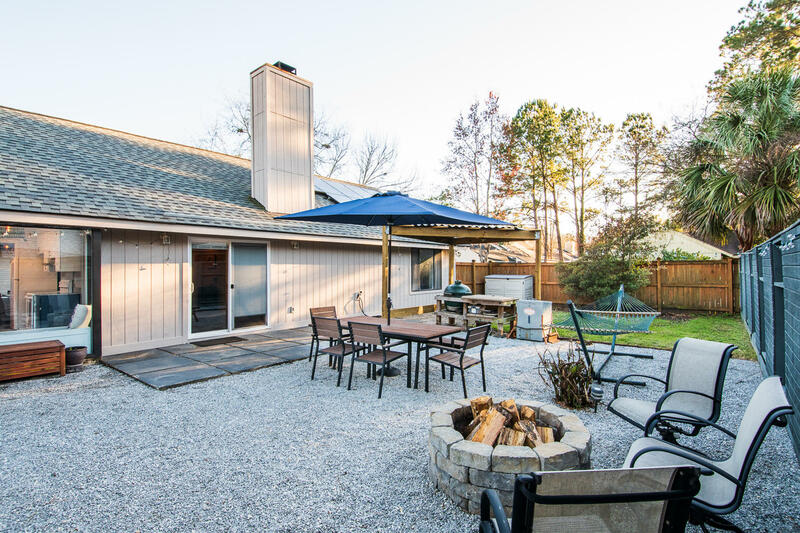 Charming and meticulously maintained home in the Garden section of Snee Farm. 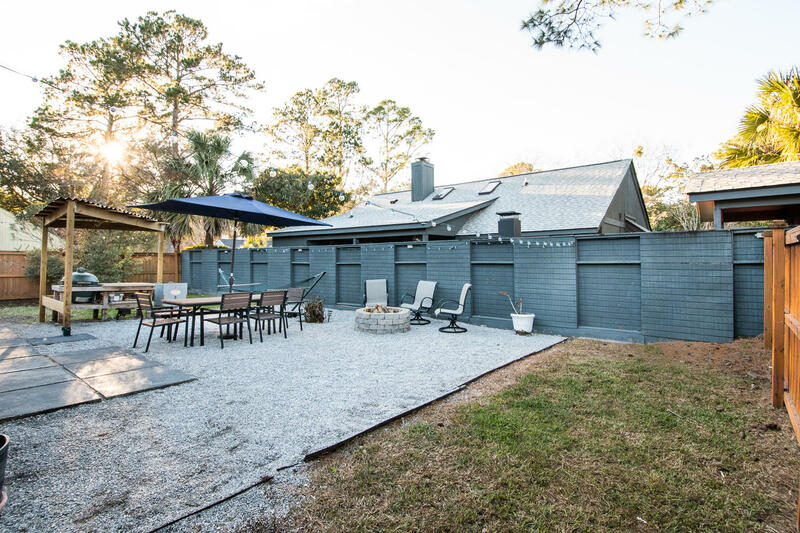 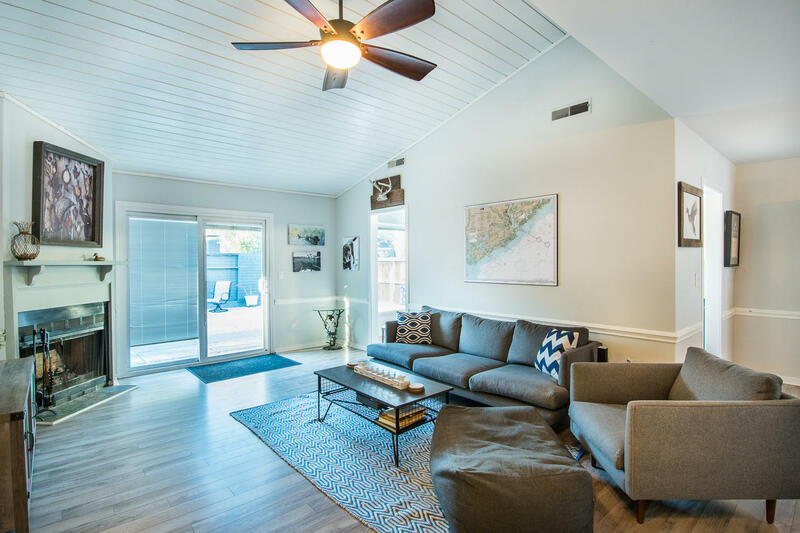 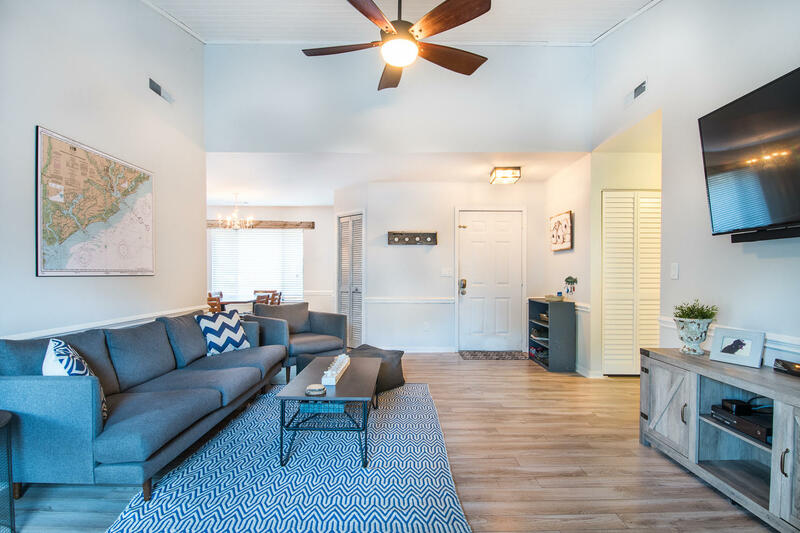 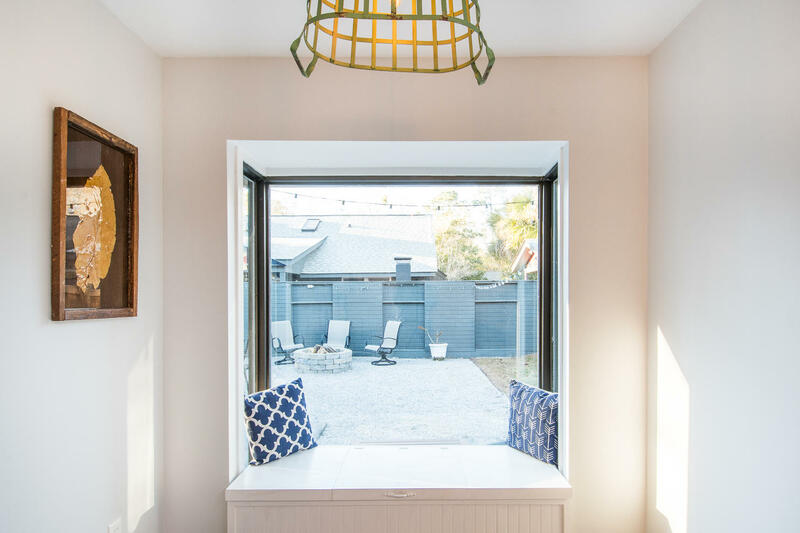 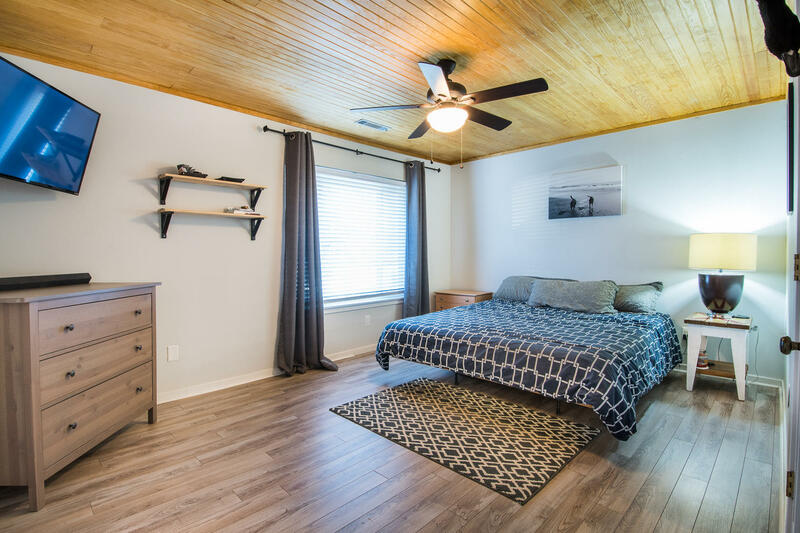 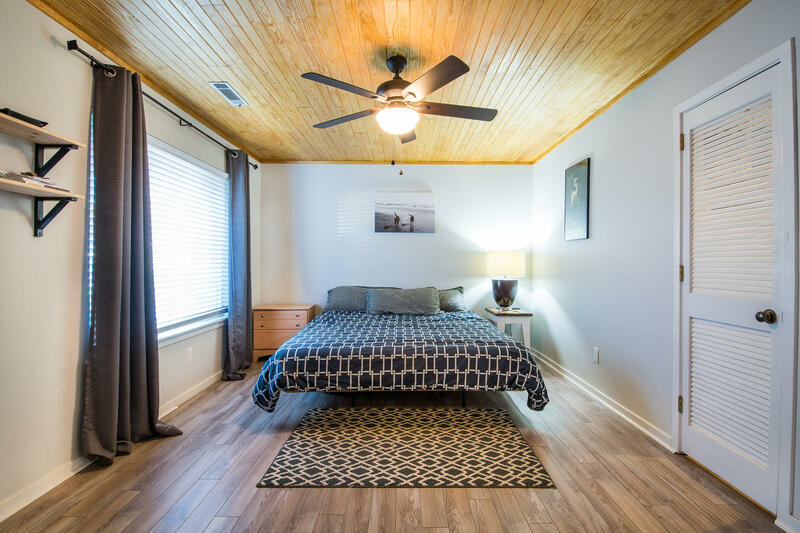 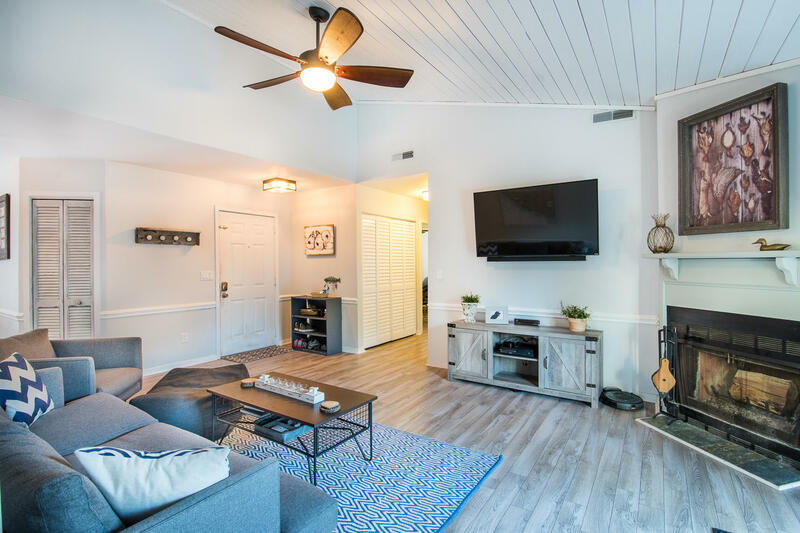 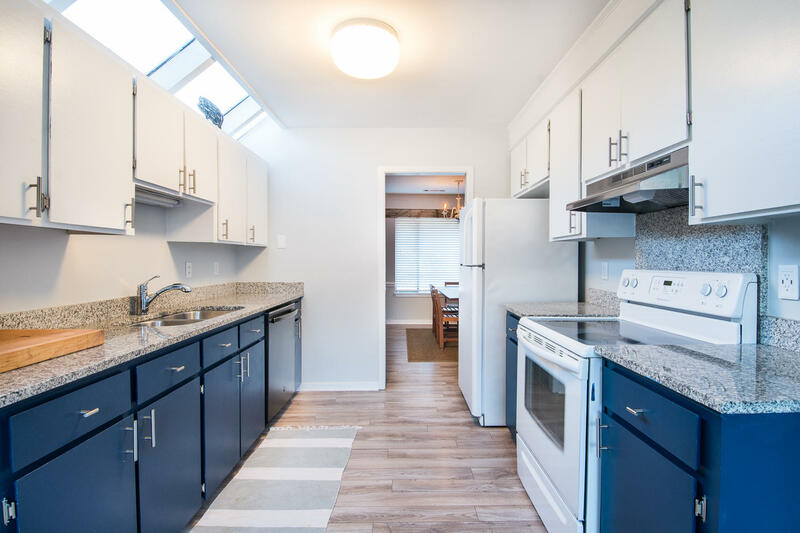 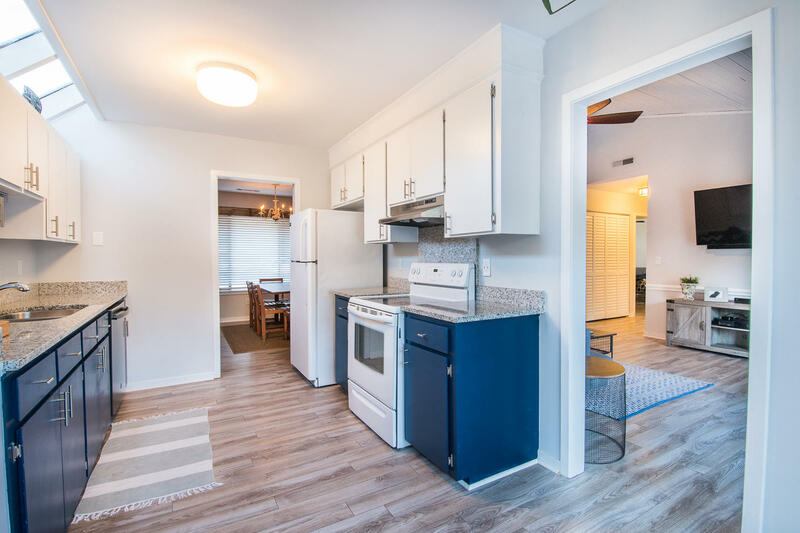 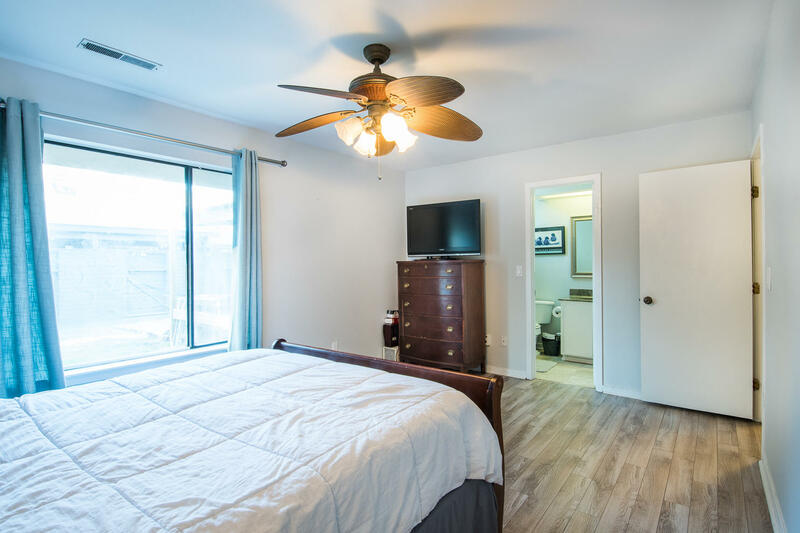 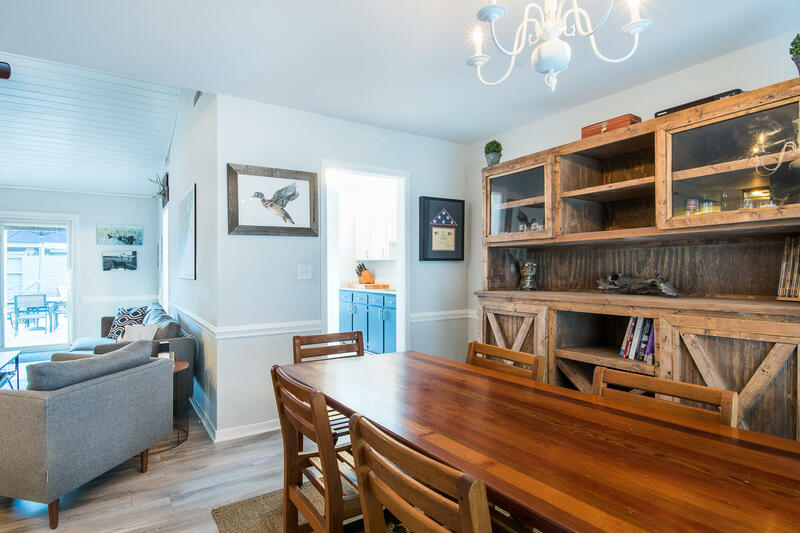 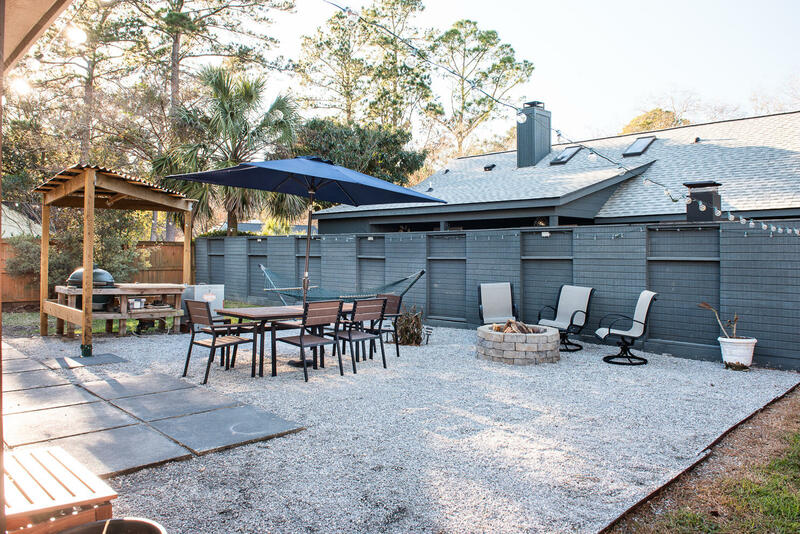 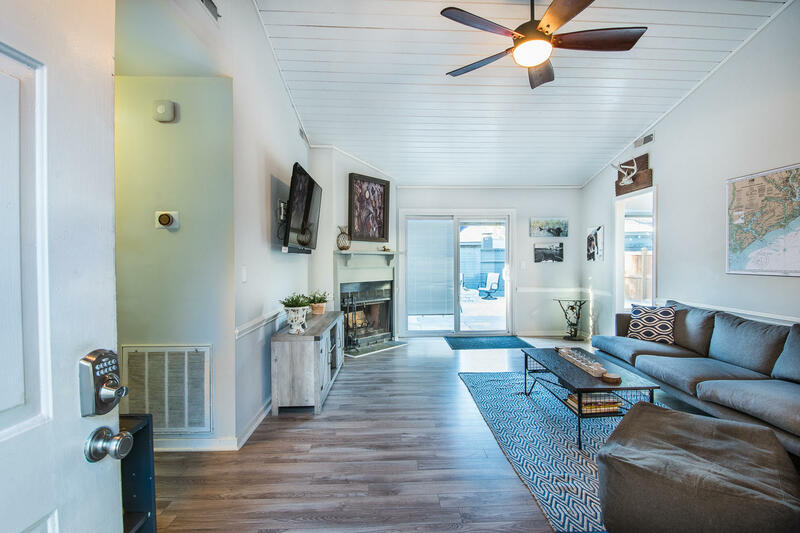 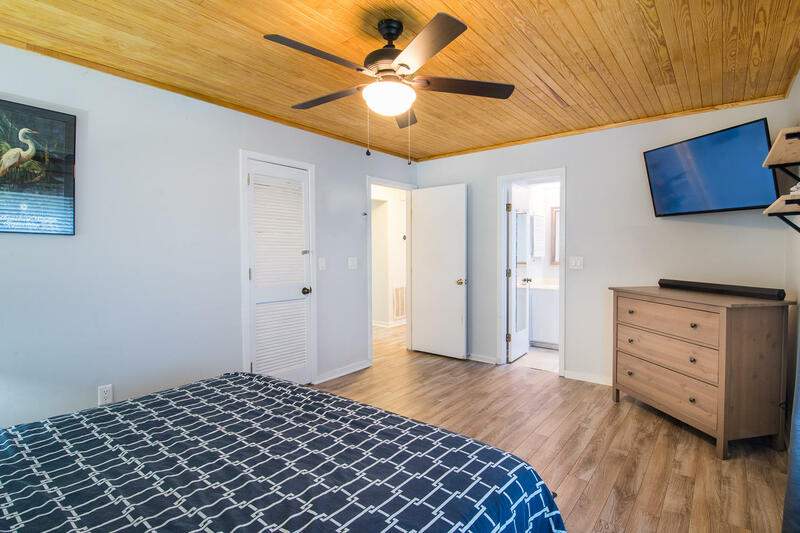 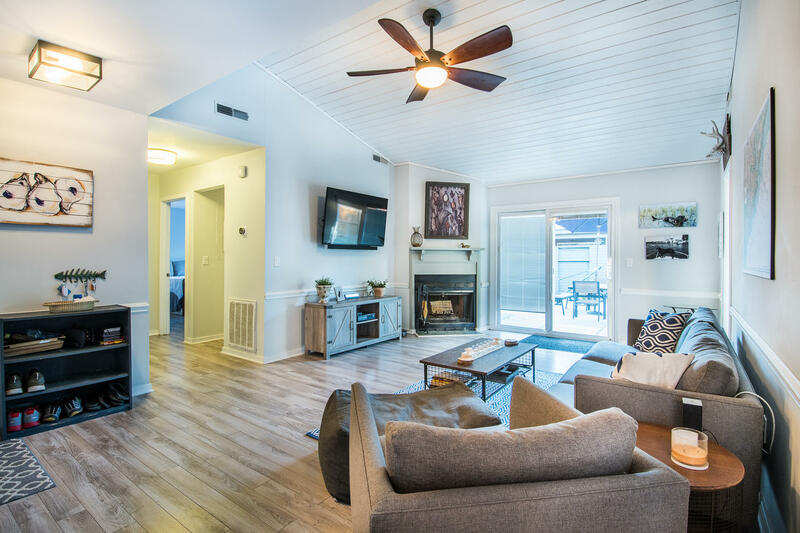 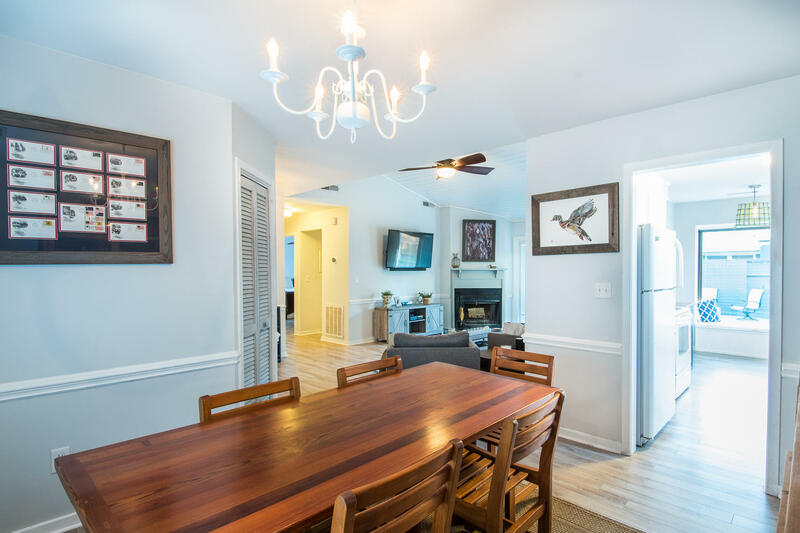 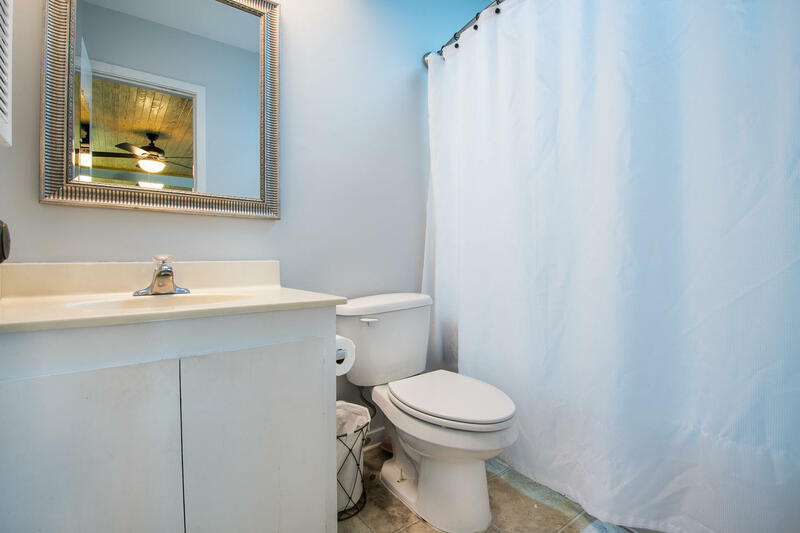 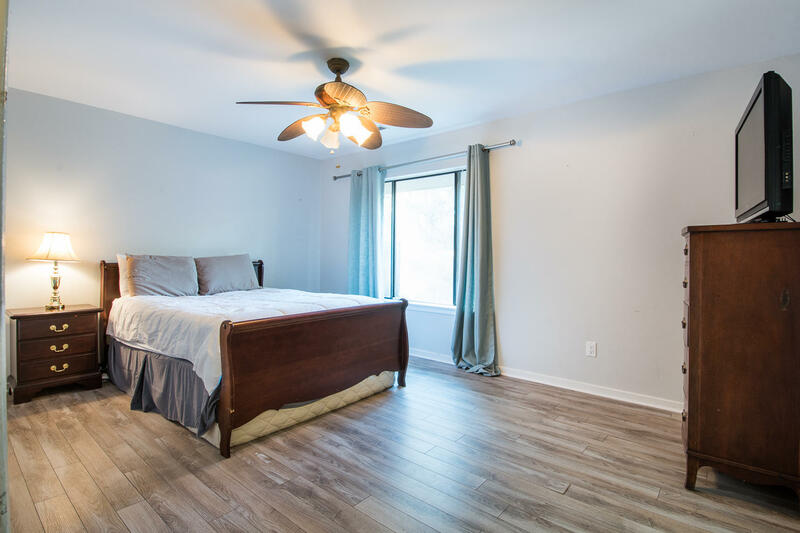 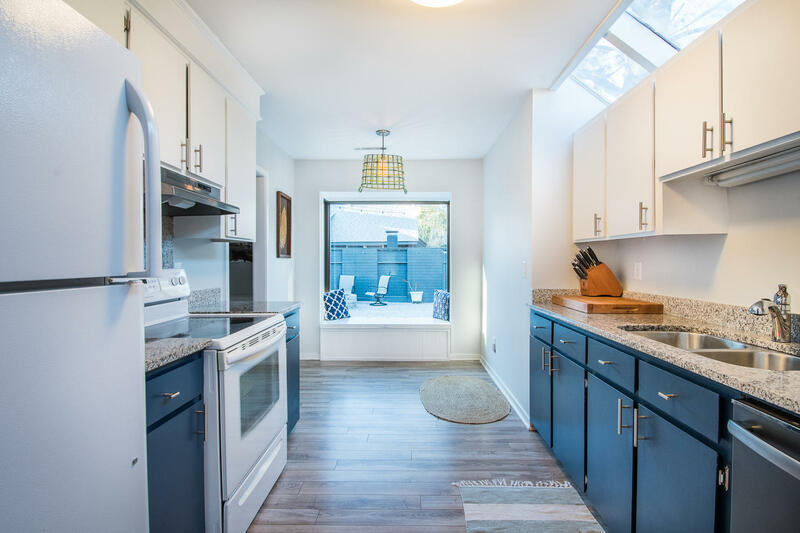 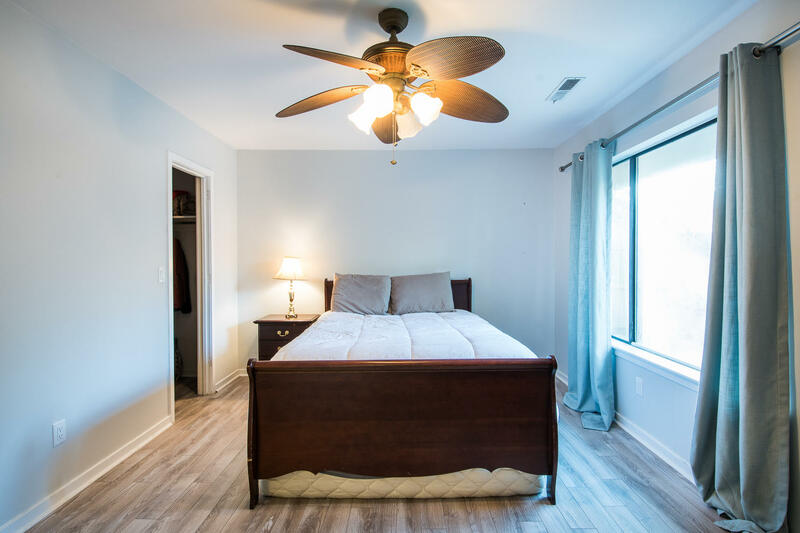 1107 Middleton features brand new exterior paint job, updated 4'' wide driftwood finished laminate flooring throughout, shiplap vaulted ceiling in living room, wood burnin fireplace, granite counter tops and more. 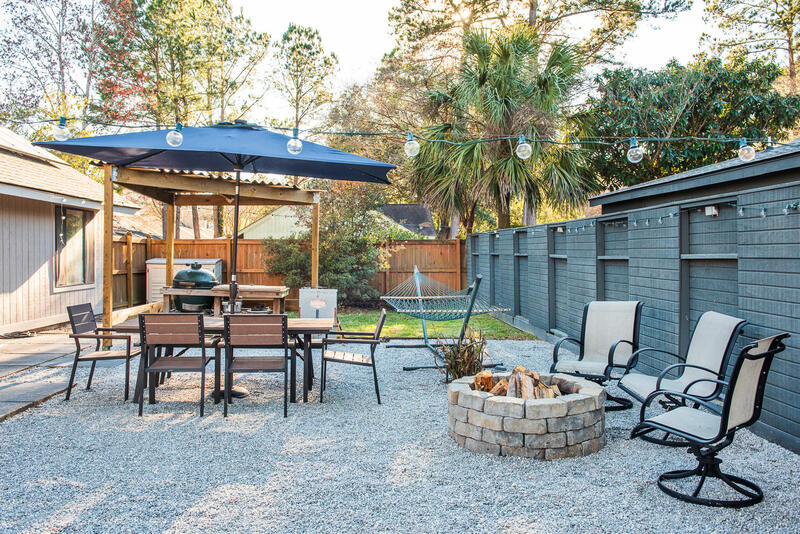 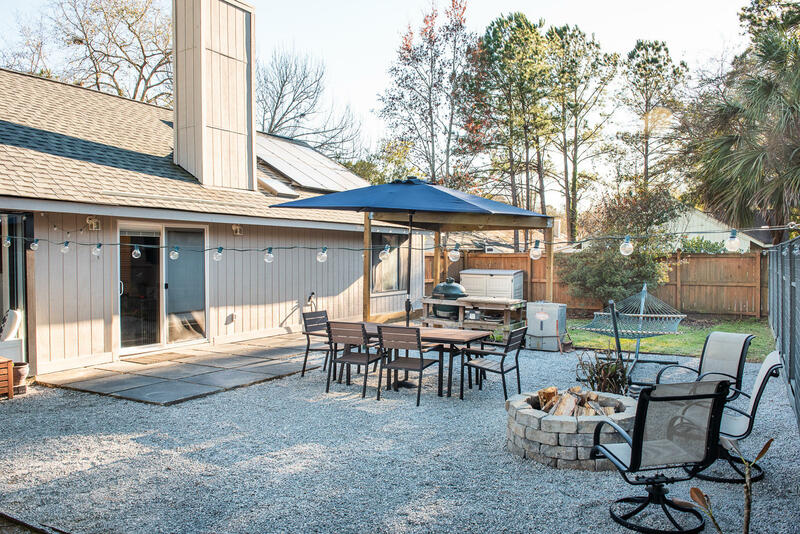 Step out the back door and into an entertainer's dream...Large fully fenced yard with grill station, fire pit, yard lights and more. 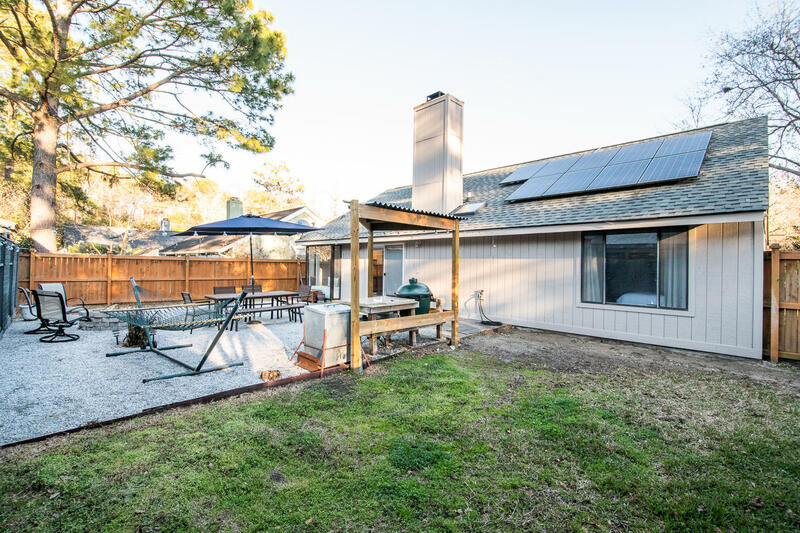 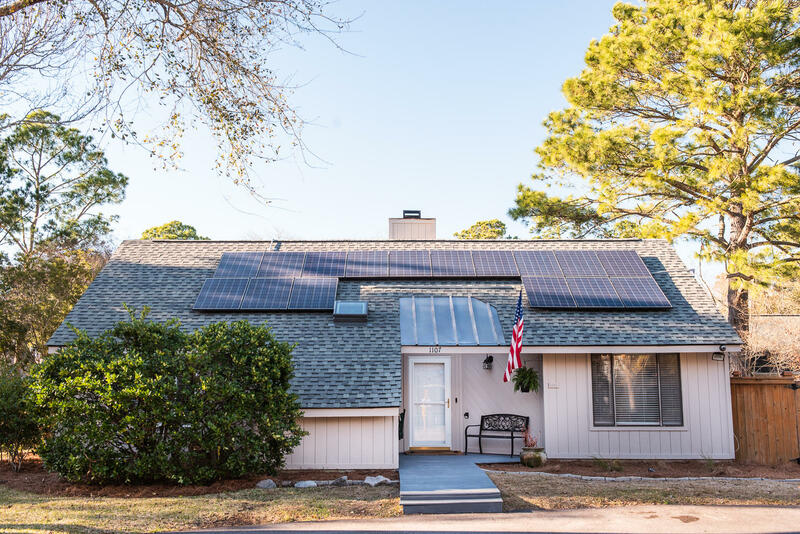 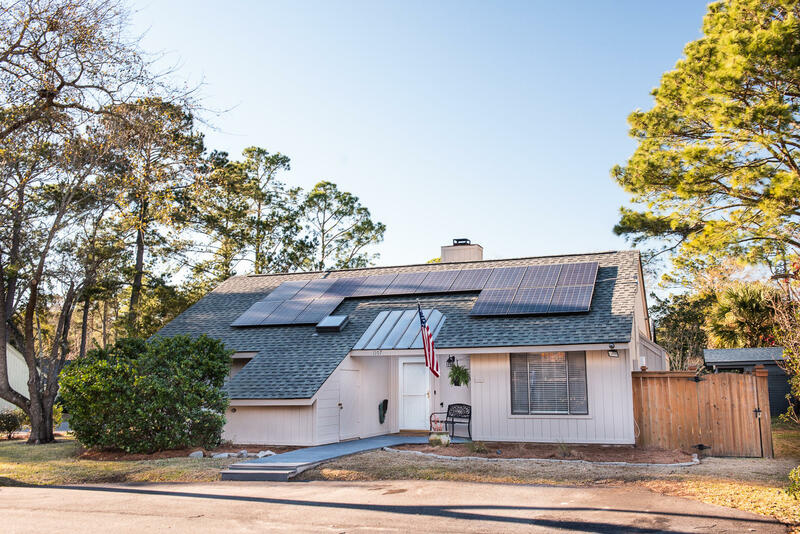 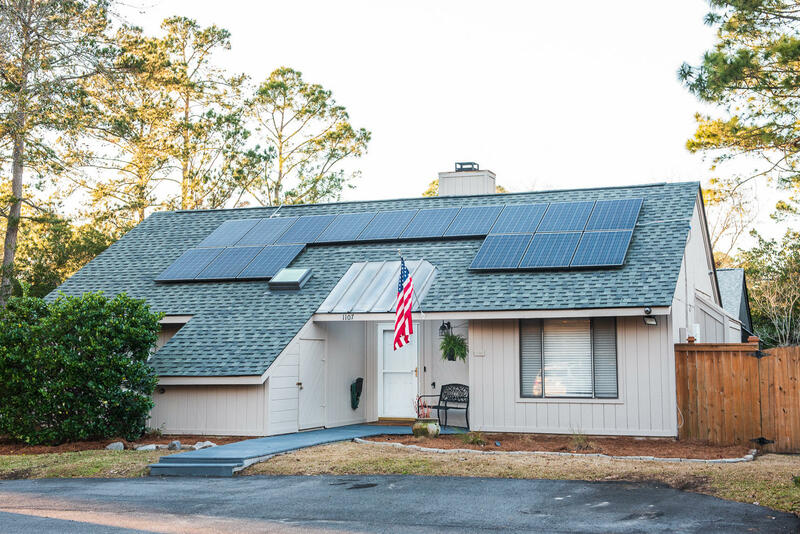 To top it off, this home is as energy efficient as they come with its solar panels system, 18 Seer Bosch variable speed HVAC (2 yrs old), Nest thermostat, and newer roof (roughly 5yrs old). 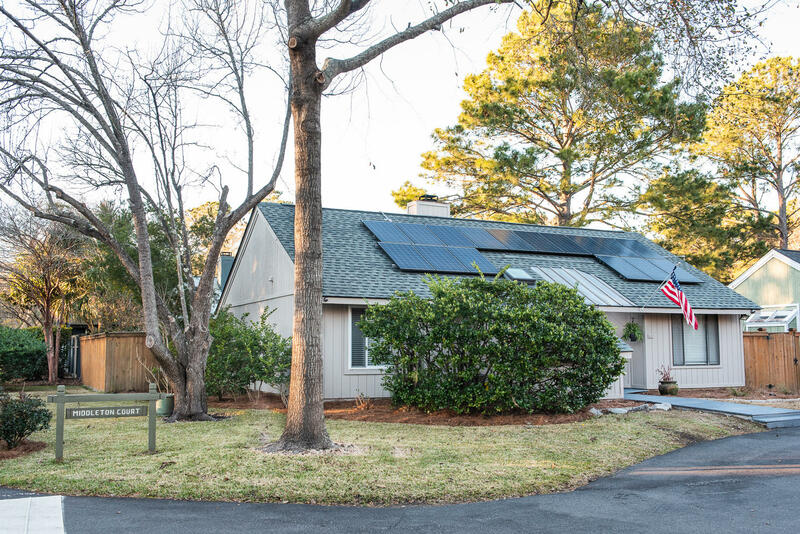 In August (peak power producing month) 2018, the power bill was $8.59 (see 12-month SCE&G history in Photos). 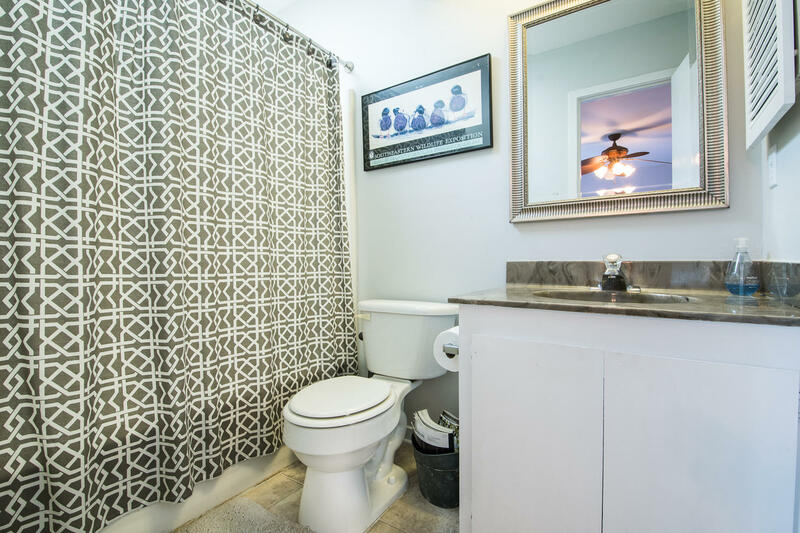 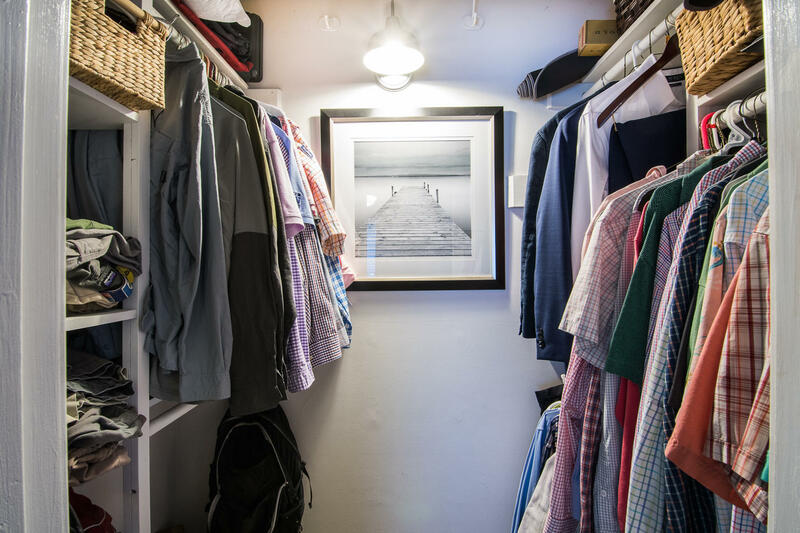 Schedule your showing today before it's gone.